Would you like to help shape the resources and services that PBS Education offers teachers across the United States by sharing your insights? 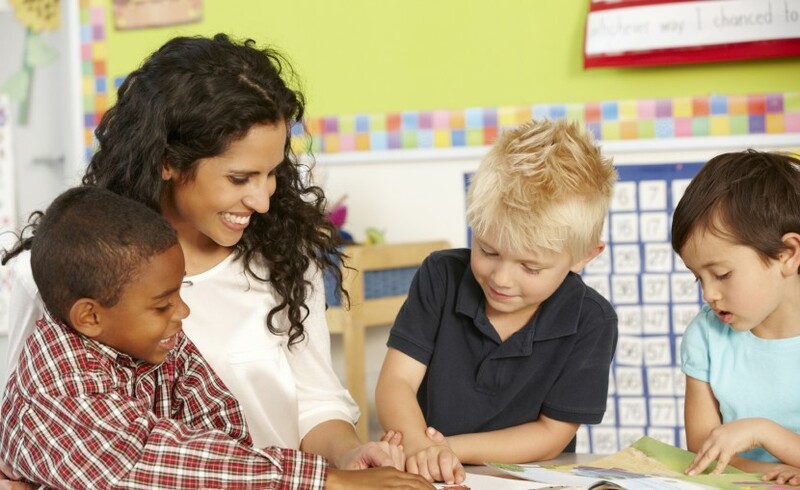 While the new PBS research panel has participation from teachers across the preK-12 spectrum, it’s currently seeking preschool-3rd grade teachers in order to balance current panel numbers. PBS teacher advisory members provide instant feedback on an easy, online survey; share opinions on our curriculum resources, professional development offerings, and other programs in development; and weigh in on a variety of topics including teacher needs, best practices, classroom experiences and more. To join, please click here to access the qualification and screening questionnaire.